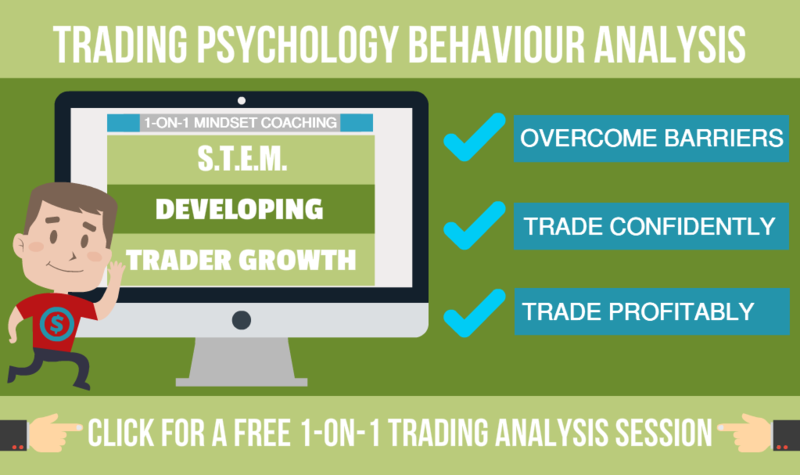 Trading Psychology – Do You Trust Your Trades? I’d like to explore with you something that I suspect affects more traders than is generally known. Now that might seem like an odd question, especially if you are following a trading system with a solid track record provided by an expert, or one you have developed and tested yourself, because it would seem logical to trust the trade setups such a proven system provides right? However, logically knowing a system works and emotionally trusting it are two very different things and usually produce very different behaviour outcomes. 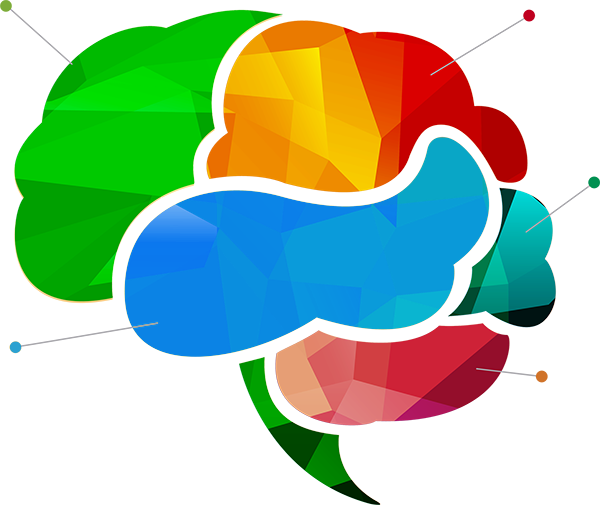 Your logical brain can look at the evidence that a system works, for example from back testing, real trading results, and user testimonials, and this may be enough to convince you at an emotional level that the system can be trusted. But as I have seen so often with my private trading clients, and you might have had this experience yourself, when trading emotions come charging through the front door of your mind, all logic seems to fly out of some open window and off into some distant and unreachable part of your brain. Trust is really an emotional response rather than a logical one. It is a feeling about something that tells you ‘the something’ is not dangerous or in any way harmful to you or to the things you value – such as your money. Because trust is a part of your emotional response system, any behaviours that are triggered as a result of the ‘trust feeling’ will be more likely to be actioned than those based purely on logic. In other words, when you trust something you will behave in one way but when you don’t trust something you will behave in a completely different way. The trusting behaviours will come from you being in a mental position of security, confidence and faith that you are safe whereas the non-trusting behaviours will more likely come from a position of insecurity, doubt and defensiveness. In the internal mental battle between logic and emotion, and as many traders will know, it is usually emotion that wins the day. This is because your emotions are a big part of your ‘survival system’ and this survival mechanism is quite often switched on during your trading sessions and working at the unconscious level to keep you safe. The emotion of trust is one of the tools used by your survival system to assess risk and potential danger. When you trust someone or something you do not perceive that person or thing as a threat and so your survival system can allow you to relax and ‘drop your guard’. What all of this means is that if you don’t trust your trades then something is triggering your defense mechanism – something feels wrong or is being perceived as a threat by your unconscious mind and it is alerting you to the situation. What is it about your trading system or that particular trade setup that isn’t right for you? But it might not be about your trading system or an individual trade setup at all. A lack of trust in your trades or trading system might have deeper and more specific causes and could be more to do with you than with your trading system. For example, take self-confidence. When a person’s self-confidence is high they are more likely to ‘take a chance’ and that could include trusting people or situations that others don’t. At some other time, if that same person’s self-confidence is low they may become completely risk averse and at the extreme simply unable to trust anyone or anything – not even themselves!? Another cause of a lack of trust might be due to negative past experiences. For example, a recent string of heavy losses might result in losing trust in a trading system – even though prior to the losses you fully trusted the system. Conversely, after a string of nice wins your trust in your system may be very strong but then one devastating loss shatters that trust. Not only might it shatter the trust you had built up toward the trading system but it may also break your confidence and trust in yourself possibly resulting in a lack of trust in both your own abilities and in your system’s ability to deliver winning trade setups. I’ve discussed what trust is and how easily it can be broken or lost but just how do you build trust in the first place? You start to build trust the moment you are willing to take a chance on someone or something by accepting that things may not work out as you had hoped and that you might even be hurt in some way. Basically, trust is allowed to start when you allow yourself to be vulnerable and are willing to accept responsibility for that vulnerability. This is how relationships begin. Although the parties concerned usually want things to go well, they open themselves to the possibility that it won’t work and that things might go wrong – and they are willing to accept that risk and go ahead anyway. They allow themselves to be vulnerable in order to start the trust building process. Trust quite often comes after there has been an element of faith. I’m using the word faith to mean to give someone or something a chance, to be willing to step into uncertainty, to go with the flow and see what happens. The same is true for your ‘trading relationship’ with your system. To learn to trust your trades you have to be prepared to accept the possibility that some won’t work as intended. If you expect a 100% success rate, a common desire of some traders, the first loss is likely to make it very difficult to build future trust – either in your system or in yourself as a trader. You will have ‘lost faith’ and so mistrust yourself and your system. Without a reasonable degree first of faith and then trust, it will be more difficult to build your trading confidence and ultimately your self-confidence. It may also be more difficult to acquire the confidence in your trading abilities that you will need to succeed as a trader. So, if the logical evidence proves that your trading system works over time with a probability ‘edge’ i.e. in a reasonable period it wins more than it loses, then your first step is to ‘have faith’ in those results and follow the system as designed. Then, perhaps with your own results and experience to rely on, you can allow yourself to begin trusting the system and the trades it produces and also build your own trading confidence. OK, so the question was: “Do You Trust Your Trades?” and if your answer is “No” then it may be time to start with a little faith first and simply be willing to “take a chance” and “see what happens next” because if you can’t or won’t allow yourself to do that then you may never see the trading results and financial freedom you really want. P.S. I would love to hear from you so why not take a moment now to add a comment below. Oh, and please don’t forget to share and help others as well!